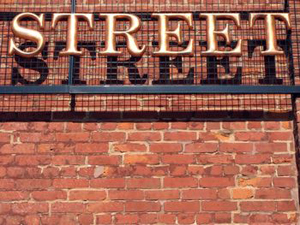 Cast metal letters and logos make for elegant and long-lasting signs. With virtually unlimited size, style and finish options, cast letters and logos can be custom crafted to fit your specific application. So whether you choose polished aluminum or brass letters, or a custom anodized logo, cast metal will give you a distinctive, professional look for years to come. Call us today for a free consultation and estimate.